The museum, modernised and regularly added to, as become an unforgettable place. 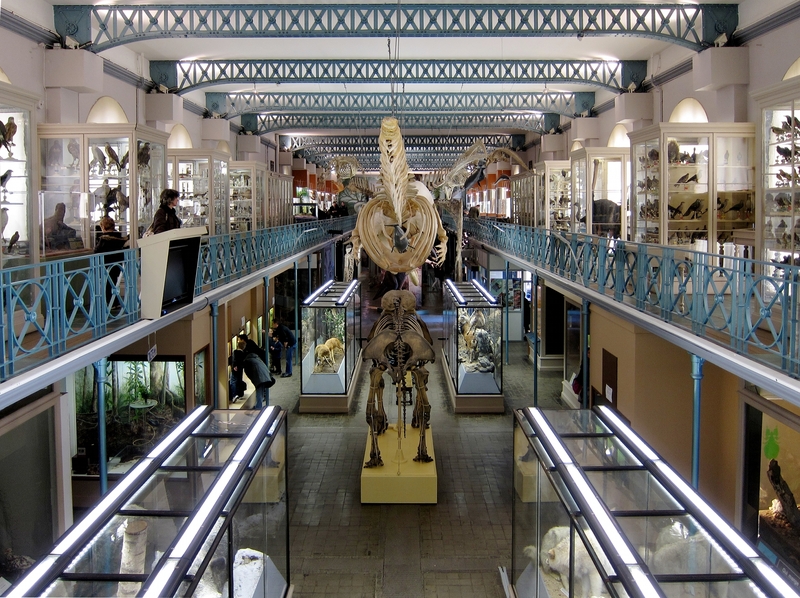 Regional and exotic mammals and birds, skeletons, insects and arachnids fascinate the visitor in space, whilst the room of endangered and extinct species displays stuffed exhibits in all their beauty. Bus line 14 - stop: "Lebas". Metro: stop "République Beaux-Arts" or "Mairie de Lille". Open Mondays, Wednesdays, Thursdays and Fridays from 9.30am to 5pm and Saturdays and Sundays from 10am to 6pm. Closed on Tuesdays and some public holidays (times may change depending on the exhibitions).